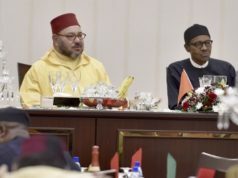 Casablanca - King Mohammed VI chaired, on Tuesday at the Royal Palace in Casablanca, a working session on the gas pipeline project from Nigeria-Morocco that will pass through several West African countries, said a statement from the Royal Cabinet. 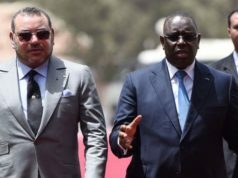 Casablanca – King Mohammed VI chaired, on Tuesday at the Royal Palace in Casablanca, a working session on the gas pipeline project from Nigeria-Morocco that will pass through several West African countries, said a statement from the Royal Cabinet. 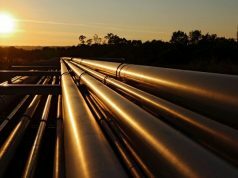 “HM King Mohammed VI chaired a working session on the gas pipeline project from Nigeria-Morocco that will pass through several West African countries, and which was initiated in Marrakech during the meeting between the two Heads of State on the sidelines of Cop 22 and finalized in Abuja,” the Royal Cabinet said. 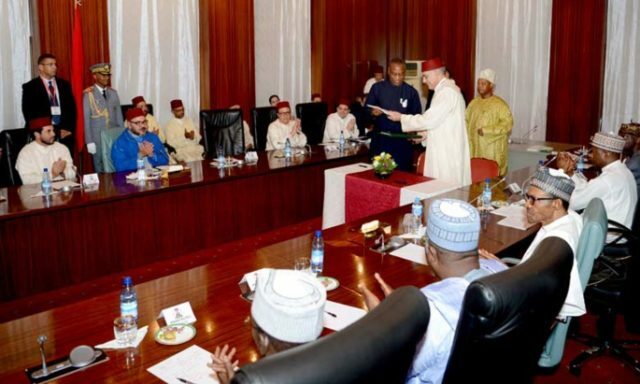 This working session, which took place following the official ceremony chaired by HM the King and Nigeria’s President, was attended by high-ranking Nigerian officials appointed by the President of the Federal Republic of Nigeria, H.E. Muhammadu Buhari, the source pointed out. The working session is part of concrete measures taken to promote this structuring regional project for all the region’s countries. 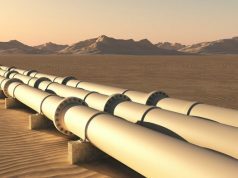 This strategic gas pipeline, which may stretch up towards Europe, will promote the emergence of an integrated North West African zone and enable the region to achieve energy independence, accelerate the implementation of electrification projects and develop important economic and industrial activities. 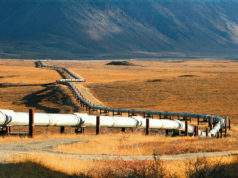 Discussions focused on the technical feasibility and the financing of the project, according to the same source. This working session was attended by head of government Abdelilah Benkirane, the King’s advisors Fouad Ali El Himma and Yassir Zenagui, minister of Foreign affairs and Cooperation Salaheddine Mezouar, economy minister Mohamed Boussaid, interim minister of Energy, mining, water and environment Moulay Hafid Elalamy, CEO of OCP Group Mostafa Terrab, director of national office for hydrocarbons and mining Amina Benkhadra, chairman of board of the Moroccan Agency for Sustainable Energy (MASEN) Mustapha Bakkoury and director of national office for electricity and drinking water Ali Fassi Fihri. 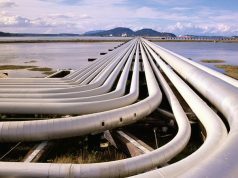 The session was also attended by Ahmed Abubakar Rufai, Special Advisor to Nigeria’s president, Said Farouk Garba, Group General Manager, Engineering and Technical Services at the Nigerian National Petroleum Corporation (NNPC), Ahmed Ali Adamu, General Manager Commercial Law at the NNPC, Ibrahim Audu, Project engineer at Nigeria Gas Processing and Transportation Company (NGPTC), Usman Yusuf, General Manager Upstream &amp; Gas and Power and Ibraheem Folorunsho Ajadi chargé d’affaires at Nigeria’s embassy in Rabat.